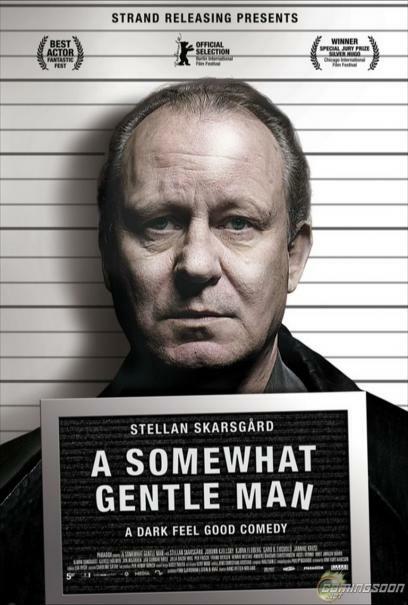 Ulrik (Stellan Skarsgård) is a somewhat gentle man, as far as gangsters go. 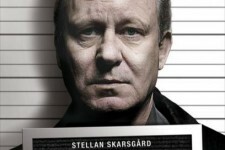 Reluctantly back on the streets following a stint in prison, Ulrik's boss greets him with open arms and a plan to settle an old score. With a demented sense of professional pride, Ulrik's boss sets in motion a plan to right the wrong done to his star employee. The problem is Ulrik would rather go about his own business, however mundane, than get involved with his ragtag colleagues again. This dark feel good comedy delivers laughs and gasps in equal measure.